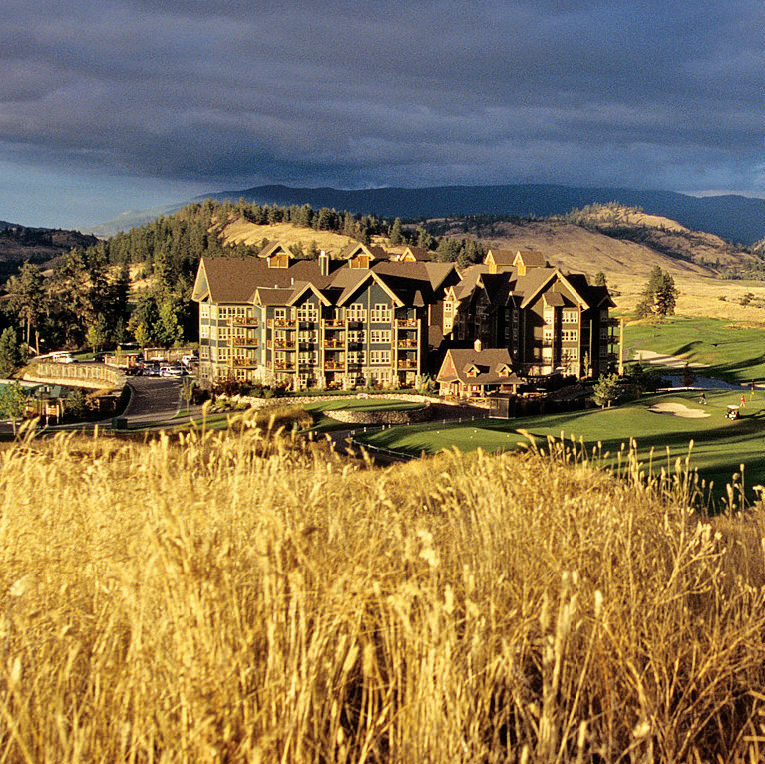 The Predator Ridge Resort is located in B.C.’s Okanagan Valley. Golf is a game of inches, both literal and figurative. A slight shift from front foot to back; an additional degree of inclination on a club face; a ball that rolls a little to the left rather than the right—any of these can make the difference between an afternoon spent dreaming about turning pro and one spent ruing the day you first put hand to club. The same can be said for the “game” of building a golf resort. Here, too, details make all the difference. 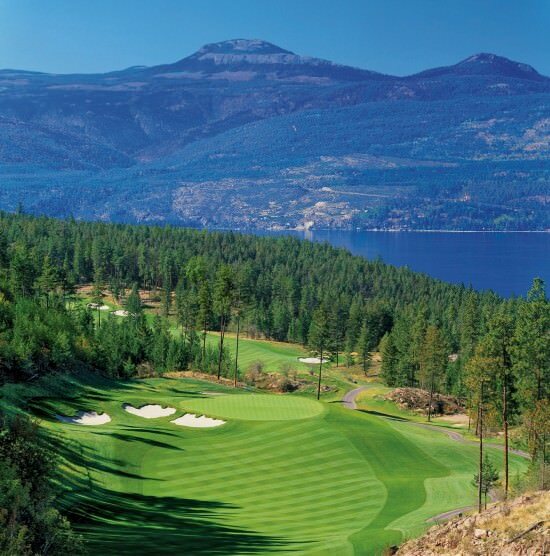 Case in point: Predator Ridge, the premier course in British Columbia’s Okanagan Valley. On the map, Predator Ridge is on the northeast side of Okanagan Lake, a 440-kilometre drive from Vancouver. The spirit of the place, however, lies a good deal farther away: the region’s semi-arid climate more closely resembles the dry scrubland of Navarra than the rainforests of the “Wet Coast”. Not only does this make for exceptional playing conditions, it provides a picturesque backdrop for the game. Step into the resort’s main lodge and it’s clear that Predator Ridge prides itself in getting the details right. Facilities—pro shop, pools, fitness centre, spa, tennis court, and so on—are ample and well laid out. The resort’s rooms are tastefully appointed, with exposed beams, stained wood accents, and mission-style furniture. The scenic Ridge Course at Predator Ridge Resort. As for the game, Predator Ridge has plenty on offer: 36 holes of championship golf. Their Predator Course is routinely ranked among the best in the country. The links-style course is open and long, with narrow, rolling fairways and plenty of strategically placed bunkers. The Ridge Course, the newest, opened in July 2010. Designed by Doug Carrick, the course’s 18 holes are a preeminent example of mountain-style course design. Geography is used to full advantage, with steep cliffs and thick stands of pine offering a challenge as the course rises and falls along Okanagan Lake. The appropriately named Range restaurant provides an experience of a different kind, with a menu that pairs local ingredients with the best of the region’s vineyards. Sitting on the expansive outdoor deck, watching the hills soak up the last of the evening sun, you’ll realize this may indeed be the ideal way to enjoy the game, no matter what you wrote down on the scorecard.